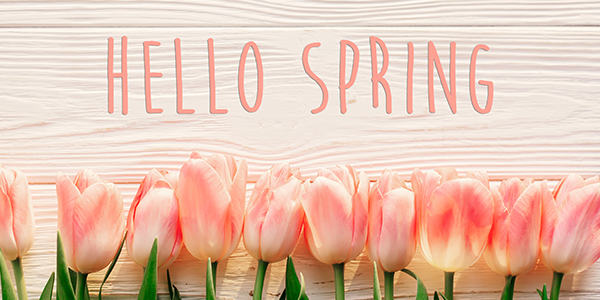 We are extra excited this month because we have a new and refreshed newsletter to share with you. 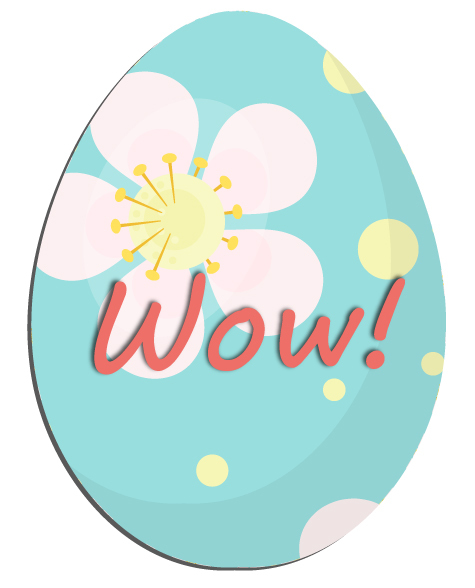 You will still find great promotions, but we’ve added some additional features. 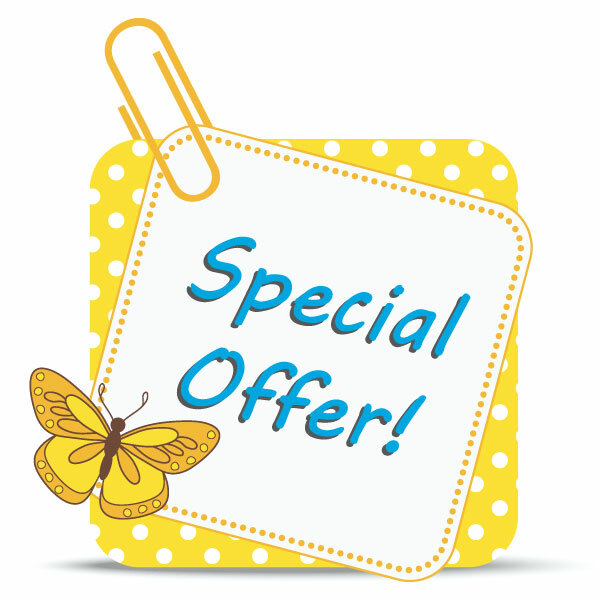 The goal is to give the med spa e-zine a purpose and provide you with great value! Stress affects your body and mind, and over time that stress can begin to show. Usually in the form of wrinkles! Come in for a Botox or microblading consultation, or to discuss how we can reduce the appearance of aging. 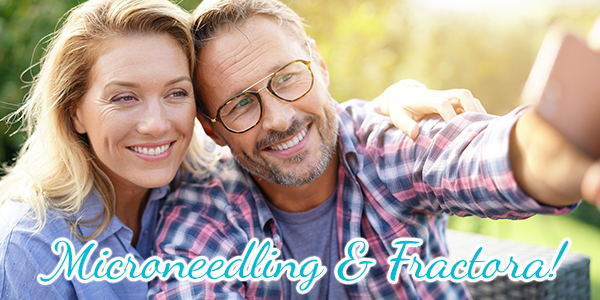 Microneedling will rejuvenate your skin by triggering the body to create new collagen and elastin. This treatment will improve the texture of your skin, reduce fine lines and wrinkles, improve acne scars and prevent the signs of aging. 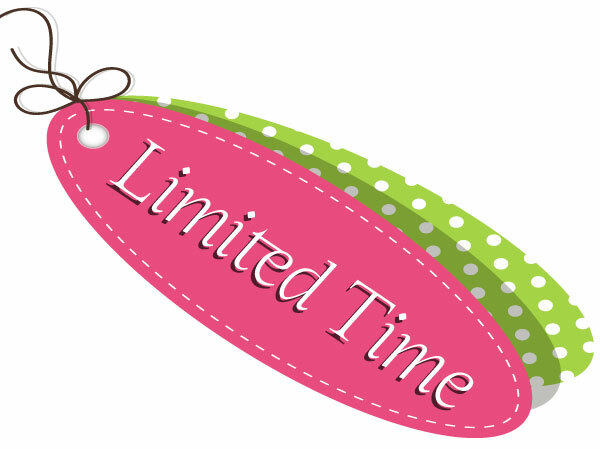 Reserve now and receive 3 Microneedling sessions and an Epionce After Care Kit for $500! 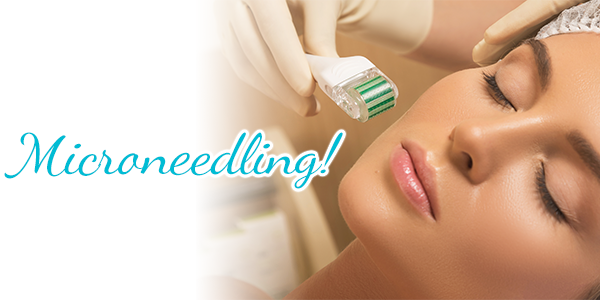 Take Microneedling A Step Further! Do you want to reach your goals even sooner? 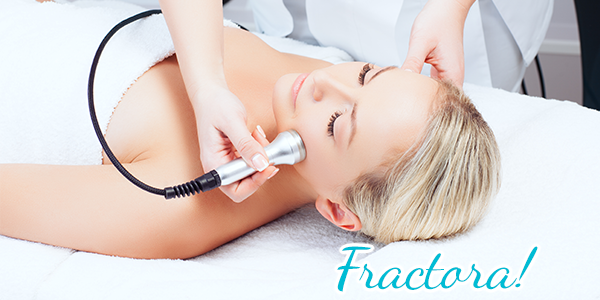 Fractora combines microneedling and the technology of radio frequency to increase the benefits you get from just microneedling. 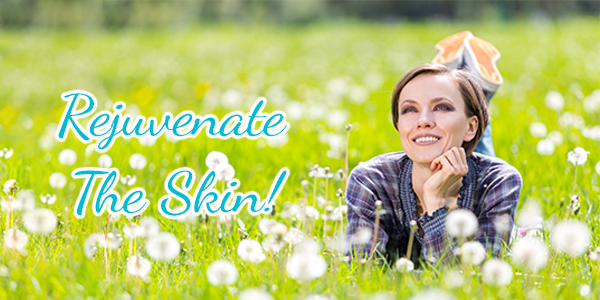 Reserve now and receive 3 Fractora treatments and a SkinMedica HA5 Hydrator for $999! Artisan’s Rejuvenation Med Spa is excited to announce the next generation of PRP that we will soon be offering. Platelet rich fibrin (PRF) is a highly innovative alternative to revitalize the skin. Growth factors in PRF are your own anti-aging treatment and are key to helping reverse the telltale signs of aging. PRF has a higher concentration of platelets, fibrin and white blood cells, along with a small amount of stem cells. 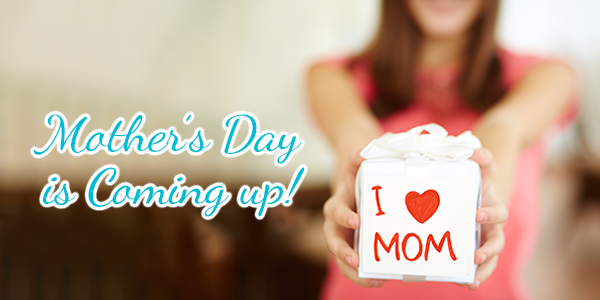 I guess what we’re trying to say is, YES, mom deserves a spa day. So, act now! Oh, and if you want to take advantage of this for yourself? We won’t tell anyone! 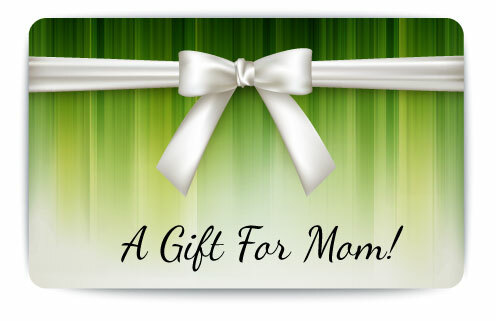 Purchase a $125 Gift Card and receive a complimentary $25 Gift Card! Exfoliates and improves the appearance of skin tone and texture, revealing brighter skin. 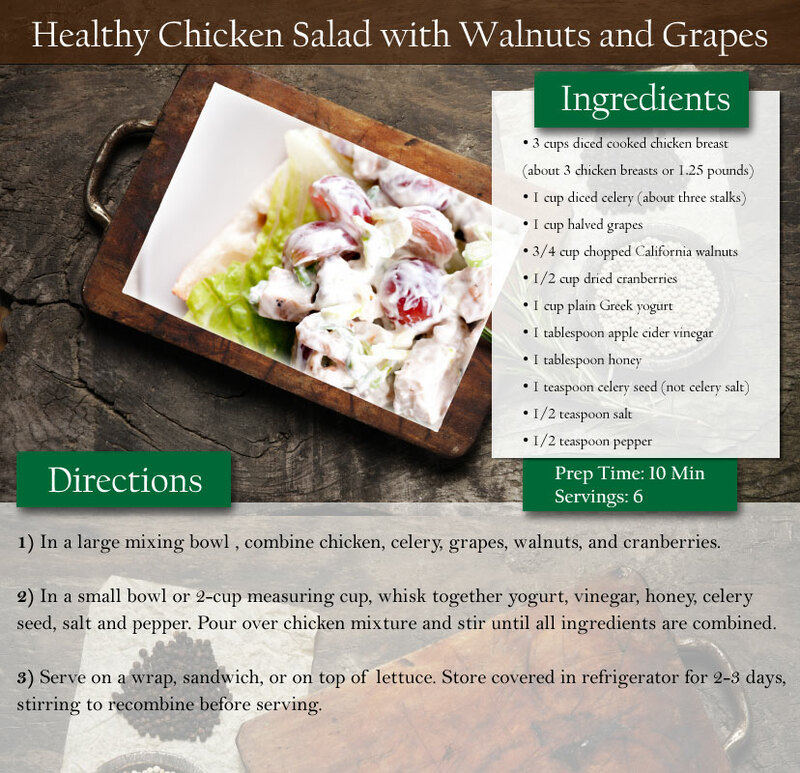 Contains Vitamin E, which is considered the most important antioxidant and free-radical scavenger. Reveals a more youthful appearance. 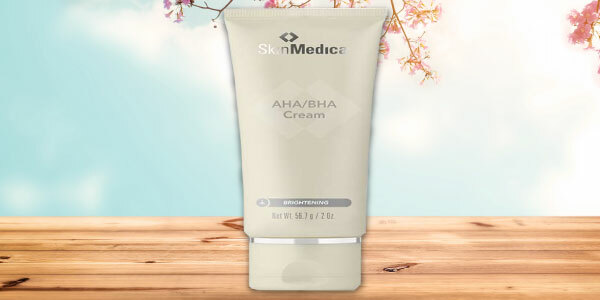 AHA/BHA Cream may increase your skin’s sensitivity to sunburn, so make sure to pair it with our popular Skin Medical Total Defense and Repair SPF. You can get it tinted or untinted! Stop by Artisan's Rejuvenation Med Spa today! Botox is a bit of a magical potion and works when your face becomes more relaxed, which discourages wrinkle formation (and when used preventatively, even deep wrinkle development)! What is the old saying? 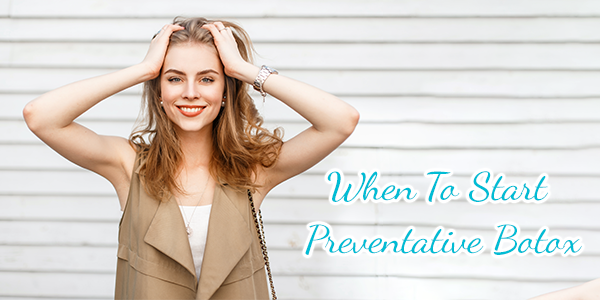 “An ounce of prevention is worth a pound of cure.” When speaking of Botox, no other statement better describes the results that await you with regular administration. The determining factor in beginning your use of Botox depends on your skin’s condition. Try this small test; if you see crow’s feet tugging at the corners of your eyes and you’re not smiling, it might be time to come in for your first session. Toying with attending a Botox party? Now you can with Artisan’s Rejuvenation Med Spa. 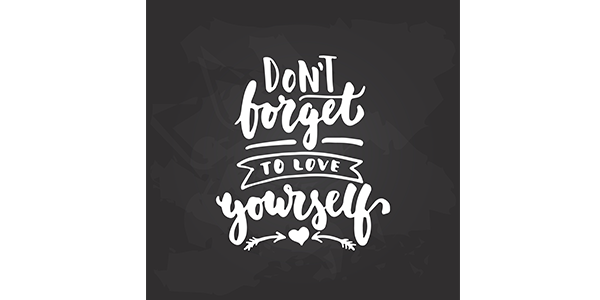 All you need is yourself and 4 or more friends or family members! We can travel to you so you can be in the comfort of your own home. We will even supply wine and hors d’oeuvres to enjoy!